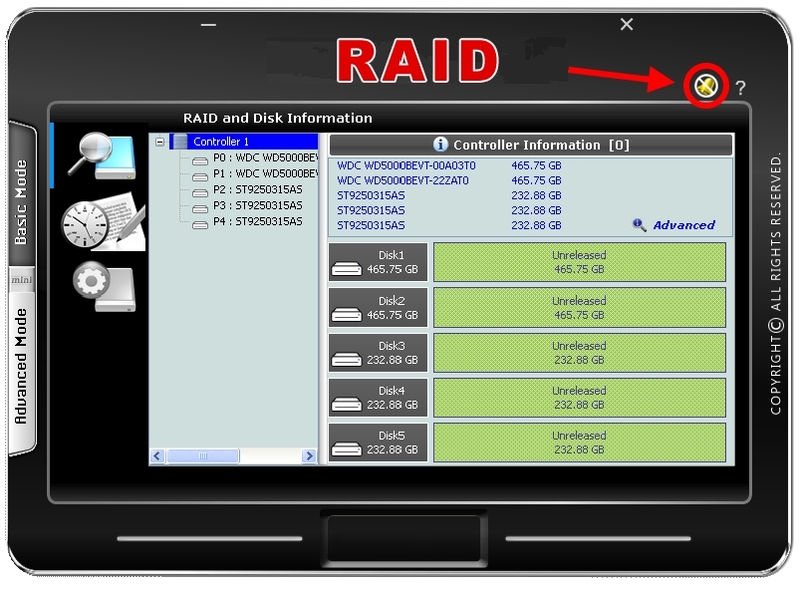 How do I turn off the alarm of the RAID subsystem? In the CX-Rangers, the mute alarm function can only be done from the RAID manager GUI. Because of the hardware design, there is no mute alarm button on the front or rear panel.